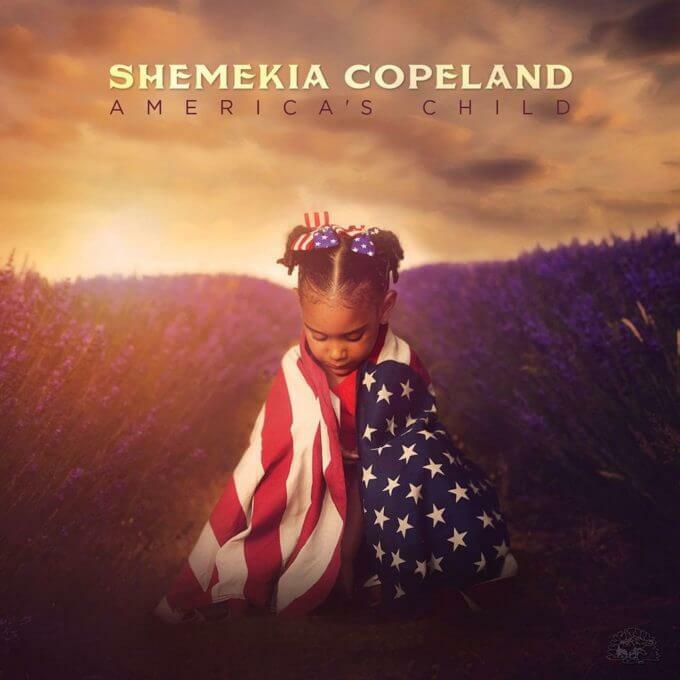 Shemekia Copeland opens America’s Child with a gritty plea. “One more moment, is a moment too late,” she sings. It’s a deeply perforsonal song off a deeply personal album. “To live in this world today, you have to have a strong foundation like I did to make it through. So that’s what ‘America’s child’ means to me,” Copeland said in press about the release. “Ain’t Got Time For Hate” kicks off one of the most talked about Americana album of the year. The album features guests like John Prine, Emmylou Harris, and J.D. Wilkes, who help add touches of Americana to Copeland’s vision of an all-inclusive union. Musically, especially. America’s Child is full of blues, soul, and gospel influences and is one of the most diverse listens stylistically so far this year. For those new to Copeland’s work, she got her start in 1998, releasing her first record with Alligator Records at 18 years old. Over the past two decades, she’s become a voice of reason in the world of Americana, and has sung or toured with Bonnie Raitt, Keith Richards, Carlos Santana, and The Rolling Stones. There are no Colorado dates yet for the America’s Child tour. Stay tuned for announcements on social media. In the meantime, check out this performance with BB King from 2006 on The Late Show With David Letterman.